Email: howlin4spirit@gmail.com OR www.howlin4spirit.org/adoption-application/ for application or to request more pictures and videos. BOZ: dob: Feb 9, 2014...weighs ~60lbs Adoption fee: $125(includes: neutered, micro-chip, up to date with Parvo-Distemper-Lepto, Lyme, Bordatella, and Rabies vax, current on heart worm, flea-tick and internal parasite prevention, health certificate-issued within 5 days of transport). HOUSEBROKEN! &, truly WANTS TO PLEASE!! LOVES THE WATER!!!!! SWIMS like a CHAMP! LOVES to RUN, RUN, RUN and PLAY! Wooded trails are BOZ's forte'! Very loving and friendly, but too energetic for small children, cats and any fragile/older dogs. BIG DOGS=OK! OLDER KIDS=OK! Boz was adopted from Howlin4Spirit by a family of stay-at-home mom of 4 young boys(last boy born 10mos after Boz was adopted), dad was gone from home 12hrs a day and was the only one who truly bonded with Boz. They walked together 2X day, but it wasn't big enough for a growing pup)young adult male needs(& the 4 small boys-they needed their jungle-gym and slide). So, Boz is seeking a situation where he will get more exercise, plus the love and leadership he needs to be all that he can be! LOTS of potential and UNconditional love just waiting for the right person with NO SMALL CHILDREN-too much energy for under 8yo! NO CATS! HIGH ENERGY, so MUST have ROOM TO RUN! 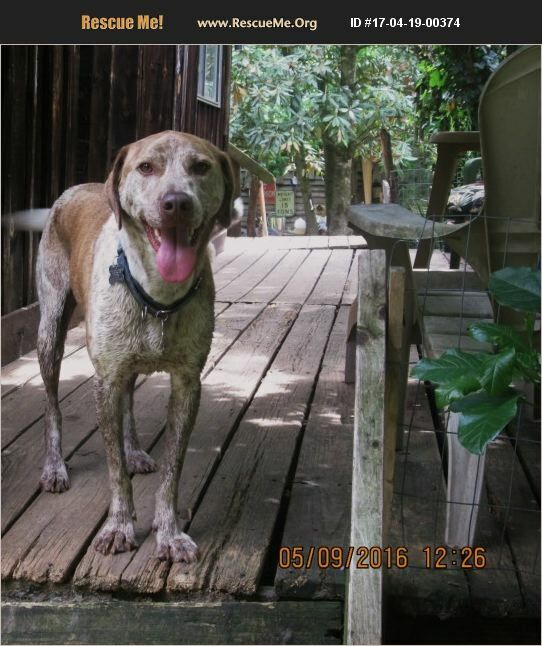 LOVES TO HIKE, SWIM and will go anywhere he can play outside and bond with his person!